One hundred thousand welcomes to the website of one of the oldest beekeepers’ associations in Ireland. The Association was founded in 1882 and has been in existence ever since. 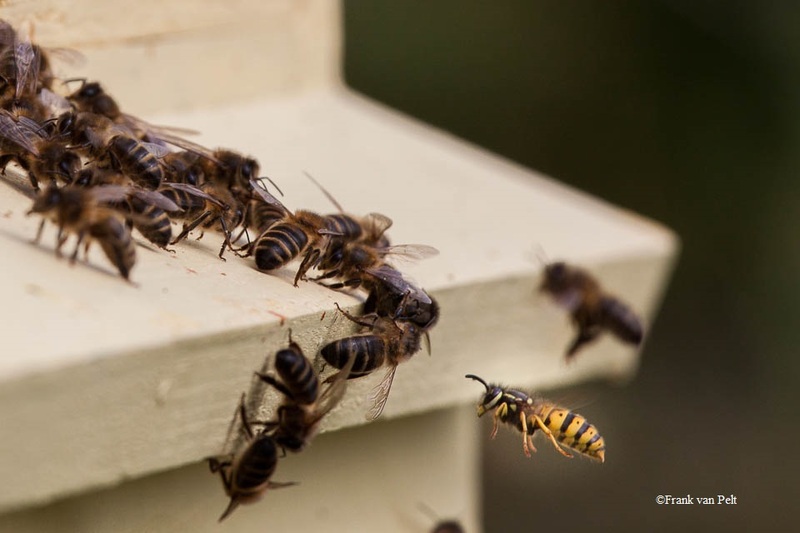 looking for apiary site or bees for pollination?